Render reports in your .NET applications. Stimulsoft Reports.Ultimate is a complex but simple report generator. To render reports, Stimulsoft Reports.Ultimate uses a software engine. You can build simple reports. You can build complex reports. Any report can be built precisely and quickly. The engine of the reporting tool is not only powerful but also very functional it includes a huge variety of components: charts, olap-cubes, tables etc. and each component is enriched with multiple properties. As a part of Stimulsoft Reports.Ultimate several different report viewers are included. 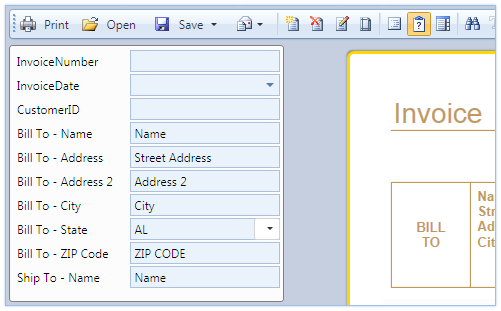 Users can use native support for showing reports both in WinForms and in WPF. Viewers may have the Ribbon UI or the standard one based on the toolbars. There are also viewers to print with a simple and dot-matrix printers. You can use the Web viewers using Ajax technology, or using Adobe Flash Player. All available report viewers use the same principle of interface structure. All report viewers use the same file format. You do not need to convert reports or copy them. Once a report is created, it should work everywhere. 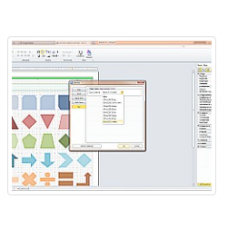 Stimulsoft Reports.Ultimate includes three report designers: WinForms , WPF and Web. They all work with the same file formats. 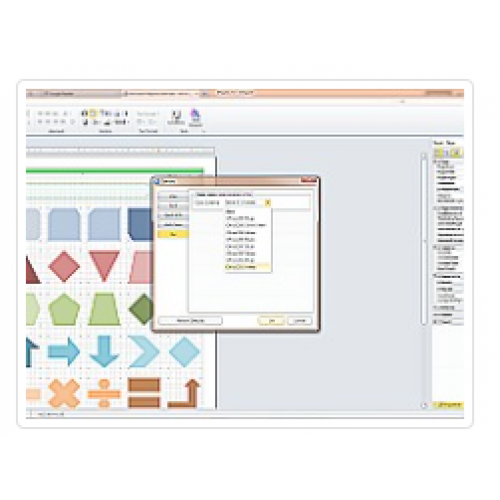 A file created with the WinForms designer is compatible with the Web report designer and vice versa. All designers have similar reporting interface structure. 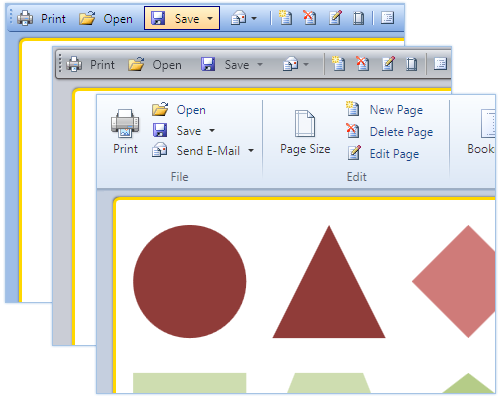 If you familiar with MS Office software, it means that you are familiar with the report designers UI’s. If you build and displayed a report in a viewer and you need to change something you can directly in the viewer. 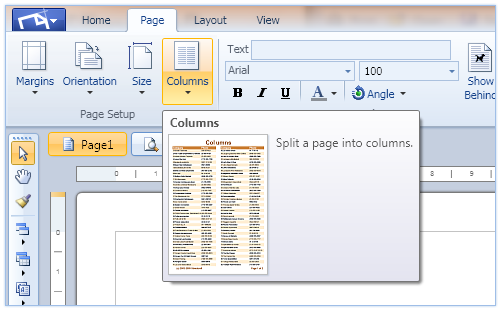 You can run the report designer and edit a report page. You can add or delete pages. Stimulsoft Reports.Ultimate lets you export your report to more than 30 different data formats. The most popular data formats such as PDF, MS Word and many others.